I finally got myself a Neewer Ring Light to help with the lighting of my videos. This was one of my Christmas presents and I am finally using it on a regular basis. 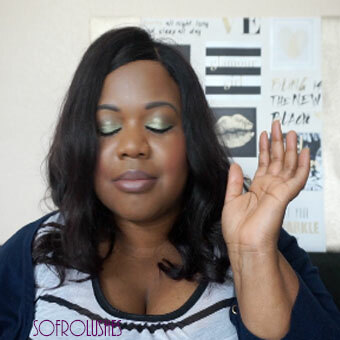 I did not like my original video so I filmed a new one. I have included clips from the original video within the new one. 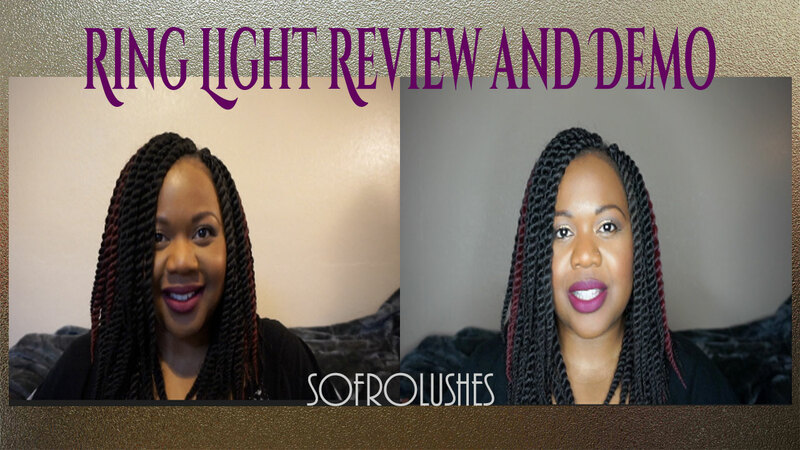 Watch my video for the full review where you will get to see just how bright the light gets. All I need to do now is learn manual camera settings to take my skills to a new level.